Under the Sky: Chalupa - Inexpensive and delicious! Chalupa - Inexpensive and delicious! I cannot tell you how often this recipe has been eaten here and enjoyed. It is a great "must serve a lot of people" kind of meal and is flexible in how you can use it. It is one of my go-to recipes for winter and summer and is well-loved by all of us. In the AM, add all other ingredients to the crockpot (push roast down into the beans) and cook on high for 4-5 hours or on low for 8 hours. In the evening, shred the pork (remove bone if you used a bone-in roast), mix well and serve as taco filling, burrito filling, over chips. This is excellent with cheese, salsa, avocado, cilantro, or thinly sliced red onion. (All options work!) I have also put the chalupa over sopas. Masa is really inexpensive and sooo easy to make. Very tactile too so your children that like to get into cooking will enjoy shaping them. All all ingredients and simmer for five hours on stovetop. You may need to add a little bit of water if the water used is soaked into the beans. Just keep an eye on it. Shred as indicated above and serve in the same manner. This sounds yum. Thanks for sharing. Can't wait to try it. I just have to say that this is such a good recipe! We eat it a few times a year at our house...I love how easy it is to make and how inexpensive it is too. Yum! does all the water soak up? or do you drain it some first? One more question. 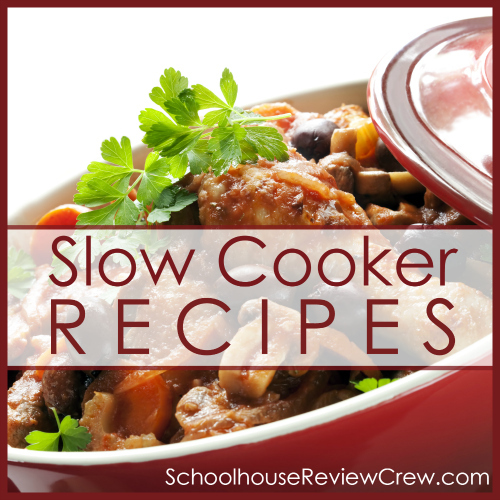 When you say "crockpot the beans overnight" are you cooking them overnight? or just soaking them in the crockpot overnight? This sounds great, Kate! Can't wait to try it!